What can I say, beside We should be proud to be an Indonesian. 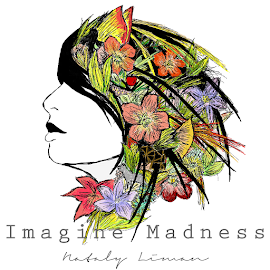 I know that you have heard about Indonesia fashion week, Jakarta fashion week, etc. But have you ever come and see our designer's work? 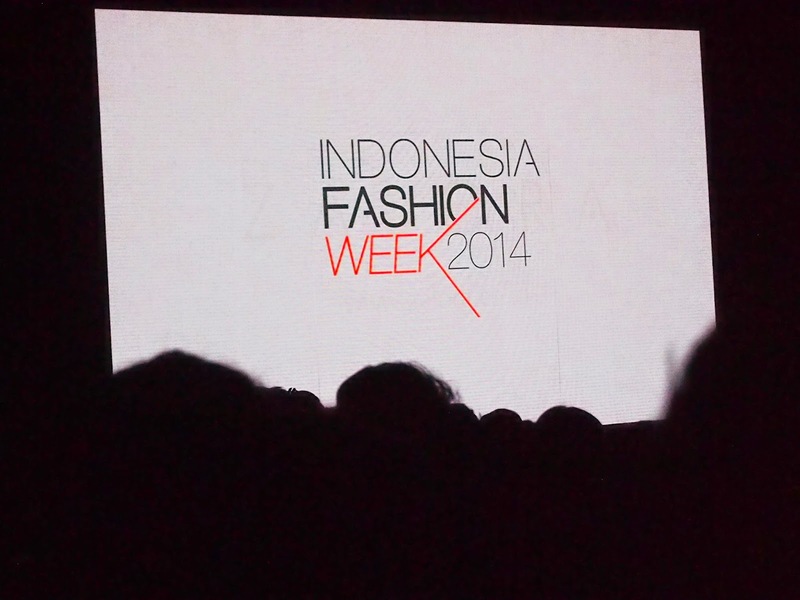 Indonesia Fashion week 2014, The biggest fashion movement was held on 20-23 February 2014 at Jakarta Convention Centre, Jakarta. I got an invitation for Zalora fashion show on 23rd February. so... it's my FIRST GIVEAWAY! This isn't going to be my biggest giveaway, but as it is my first giveaway I think I will start with variety of product included perfume, skincare, makeup, and hair colour. 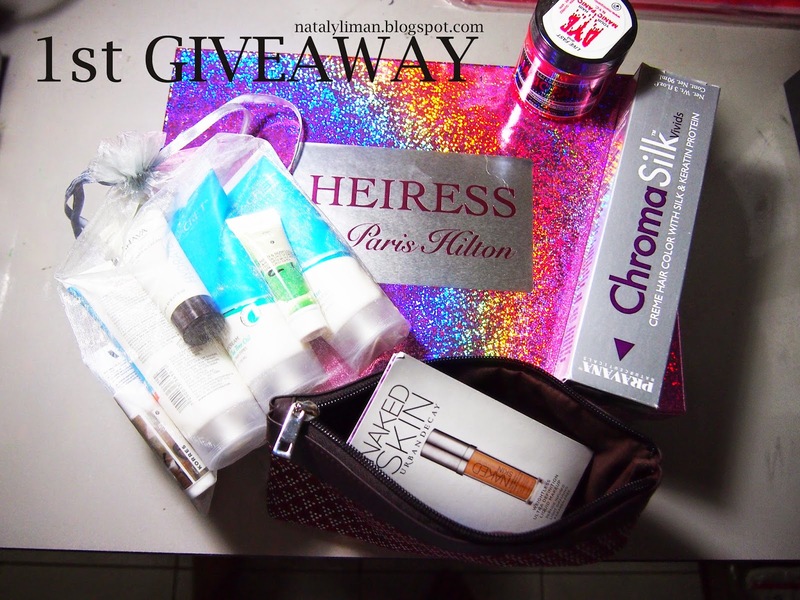 I really hope that you will love this giveaway.